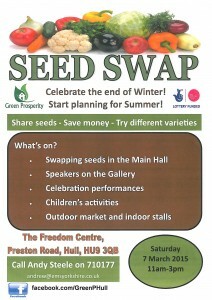 Building on the success of last year’s event, which attracted hundreds of green-fingered gardening enthusiasts and curious first-time growers, plans have now been finalised for Hull’s second annual ‘Huge Seed Swap’ event. 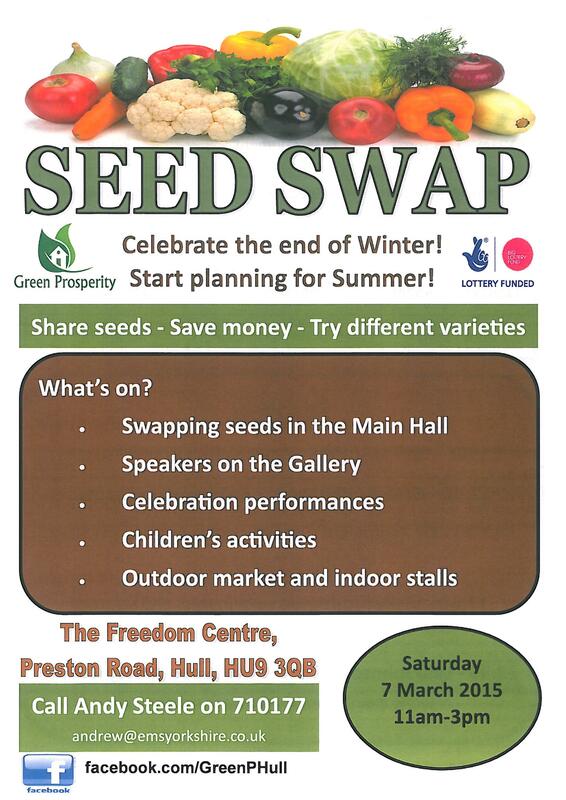 The aim is to encourage local individuals, families and community groups to get together to benefit from free growing talks and workshops, and to share seeds, information and resources for their mutual benefit. 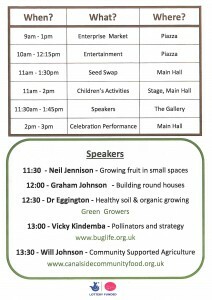 Groups and individuals from across Hull are encouraged to come along to enjoy talks from an exciting line-up of horticultural experts from around the country, including Dr Eggington of Green Growers, who will be giving tips and advice on creating healthy soil and achieving success with organic growing, and Will Johnson of Canalside Community Food, who will be explaining how Community Supported Agriculture can work to empower local people and create better access to locally-produced food. Hundreds of varieties of seeds will be available at the event to swap or to take away for a small donation, including many rare and unusual varieties that would otherwise be difficult to obtain. There will also be an outdoor market where a diverse array of traders will be showcasing the very best local produce, which will be available to sample and purchase throughout the day. 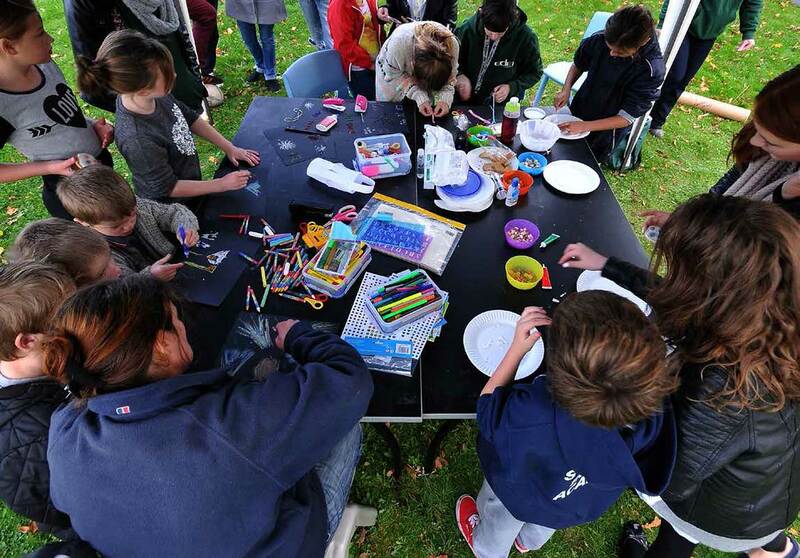 Children and families will be able to enjoy fun crafts and seed art activities in the main hall, and at 2pm there will be a celebration event with performances from local dancers and musicians, and a special production from Wilberforce college dance students . 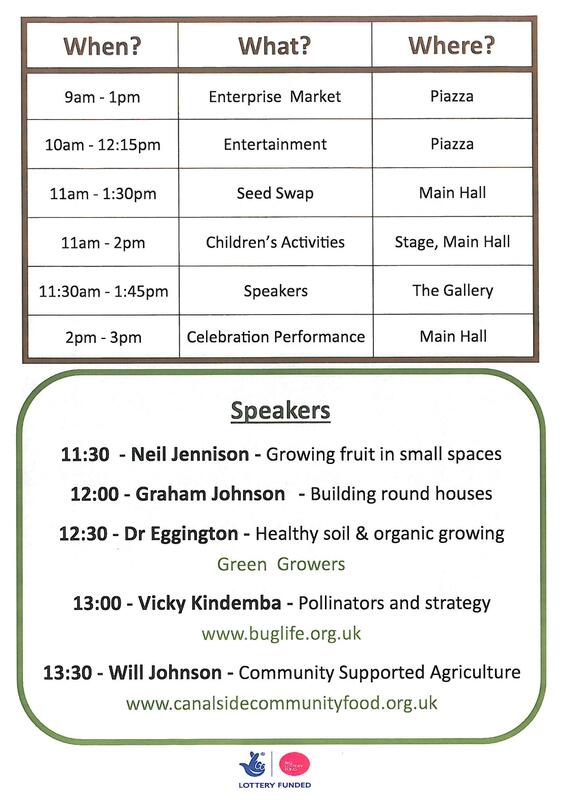 The event, including admittance to all talks and workshops is completely FREE, and so we are hopeful that gardeners from across the city and beyond will turn out to support the event.